This just so happens to be the number one reason homeowners choose metal roofs over any other material. A properly installed and maintained metal roof can last for over 50 years, thanks to its exceptional weather resistance and durability. 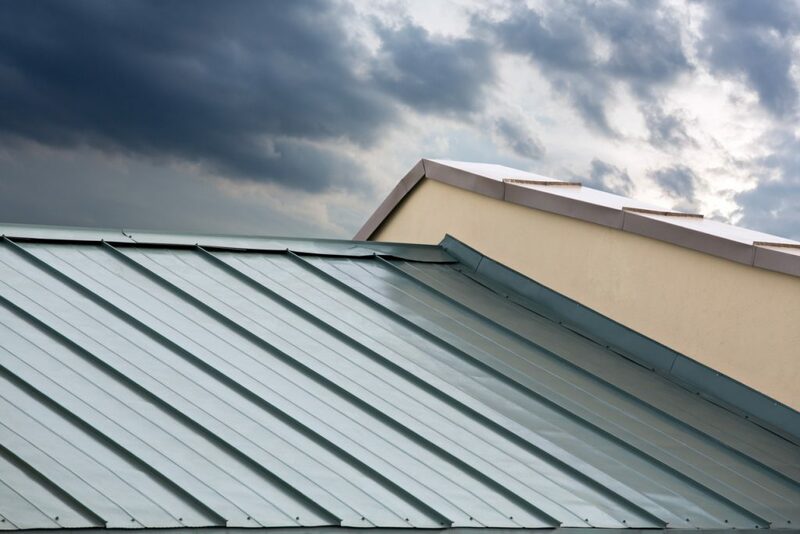 Metal roofs can reliably protect your home from almost anything Mother Nature throws its way. As mentioned above, metal roofs are immune to moisture, as well as long-term sun exposure. And they can even survive high winds, heavy rain, and excessive snow. Metal roofs can match almost any style with its wide variety of styles, patterns, and designs. Some metal roofs can even look like slate, clay, or wood shake. The initial price of metal roofs may be alarming, but it’s a great investment since metal can last decades-long with low maintenance requirements. And if you take energy-efficiency into account, a metal roof can reduce the energy consumption of your utilities, which ends up saving you money in the long run. To learn more about metal roofs, turn to Landmark Exteriors! We offer only top-quality roofing materials to provide our customers with durable, weather-resistant, and guaranteed roofing solutions. Our experienced and well-trained professionals are experts at installing repairing and are ready to take on your next home renovation project! To speak with our professional staff about a new roofing installation, give us a call at 203.838.3838, or visit us on the web.